First debate: What does each candidate need to do? The lights will come up, the debate will begin, the first question will go to Hillary Clinton. No one knows exactly what will happen after that at Monday night's presidential debate, but thanks to the Commission on Presidential Debates, we do know the general format and structure. TIME: The debate will begin at 9 p.m. ET on CNN and other major networks. It will last 90 minutes, with no commercials and no breaks. MODERATOR: The debate will be moderated by "NBC Nightly News" anchor Lester Holt. DEBATE FORMAT: The debate will be divided into six segments of 15 minutes each. The first two segments will focus on "America's Direction." The next two segments will focus on "Achieving Prosperity" (the economy). The final two segments will focus on "Securing America" (national security and foreign policy). WHO GOES FIRST? : Due to the results of a coin toss, the first question of the debate will go to Clinton. The same question will then be asked to Trump. In the second segment, the order will be reversed, with the lead-off question going to Trump, then Clinton. And so on. 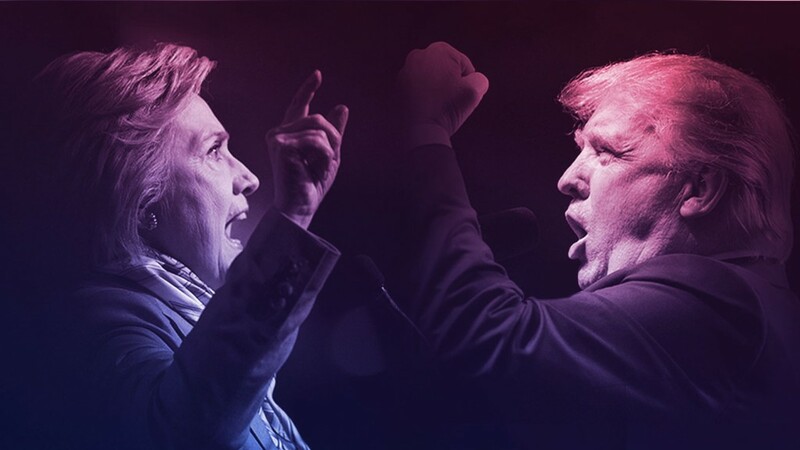 PLACEMENT: Due to the results of a coin toss, Clinton will stand stage left (on the audience's right) and Trump will stand stage right (on the audience's left).